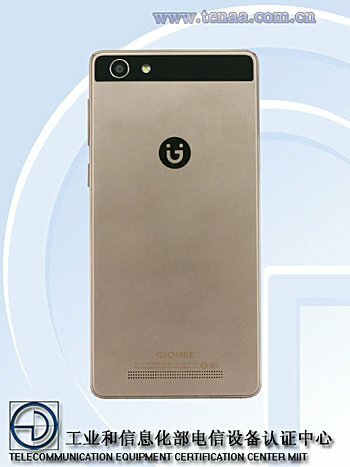 A new Gionee smartphone has been certified by the Chinese telecommunication authority TENAA. 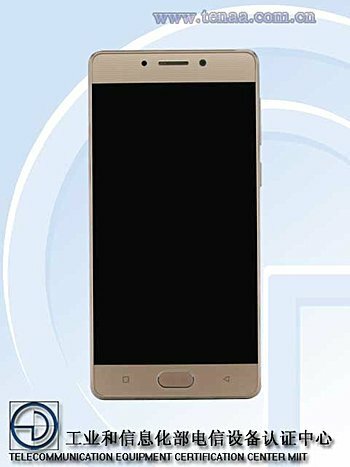 Listed as Gionee GN5005, the device is powered by a quad-core 1.25GHz processor and sport a 5-inch HD display. RAM is 3GB, while internal memory is 16GB. In terms of camera, the handset features an 8MP rear unit and a 5MP front shooter. Weighing in at 140g and measuring 144.3×70.5×8.6mm, the phone runs Android 6.0 Marshmallow, and packs in a large 4,000mAh battery. Color options revealed by the listing include gold. Pricing and availability information isn't yet known.